We understand that you spend a lot of time at the laundromat, time that you’d rather spend doing something else. That’s why, when we set out to open a network of laundromats in New Jersey, we focused on creating an enjoyable atmosphere with features that would make your weekly trip to the laundromat a lot more convenient and fun. We offer plenty of free parking at all our locations for convenient drop off and pick up, and large carts are available outside for your big laundry loads. If you’ve never washed your clothes in soft water, you don’t know what clean is. Our laundromats use a computerized water softening system so you can take advantage of the benefits of washing clothes in soft water. Your clothes will thank you. Too busy to do your own laundry? 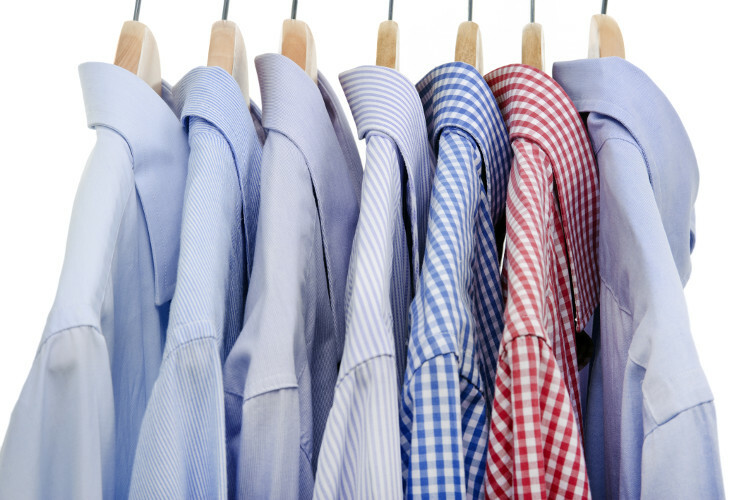 We offer professional wash, dry, and fold services at all our New Jersey locations with quick turnaround or same–day service if you drop off your clothes by 9 a.m. Because we use only the highest quality detergents, softeners, dryer sheets, and stain removers, your clothes will look and smell great. Our wash, dry, and fold service is also perfect for blankets, bedding, comforters, and sheets. Our laundromats feature state of the art washers and dryers, including: high efficiency washers, the hottest most efficient dryers on the market, and High Speed Extract Washers that remove excess water during the extraction cycle. We also use environmentally friendly water heaters at our laundromats with 99% efficiency ratings, and our water is heated to 120 degrees to kill bacteria and germs. At NJ Laundromats, clean clothes and a clean environment go hand–in–hand. Find an NJ Laundromat that’s close to you for even more features.